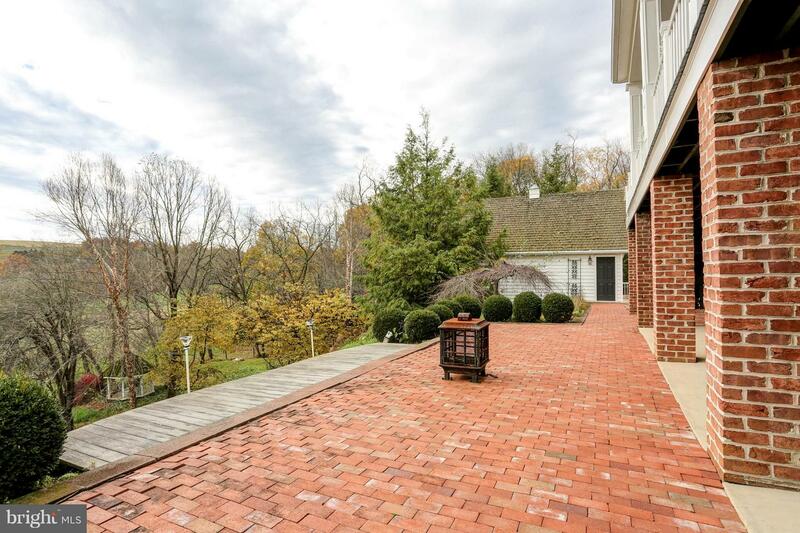 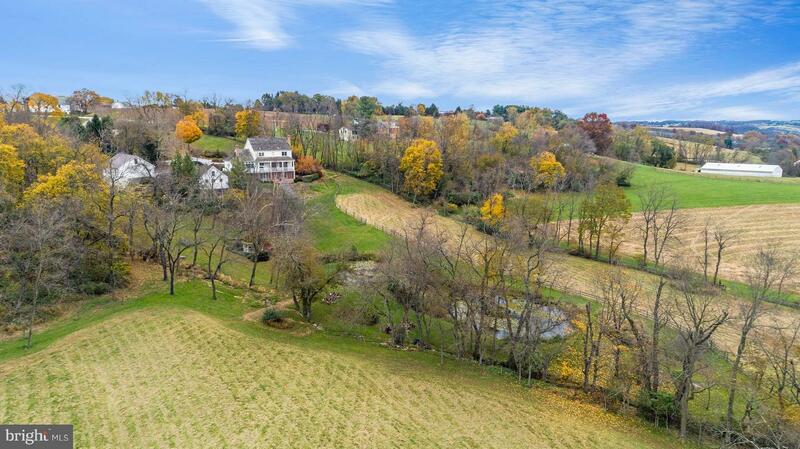 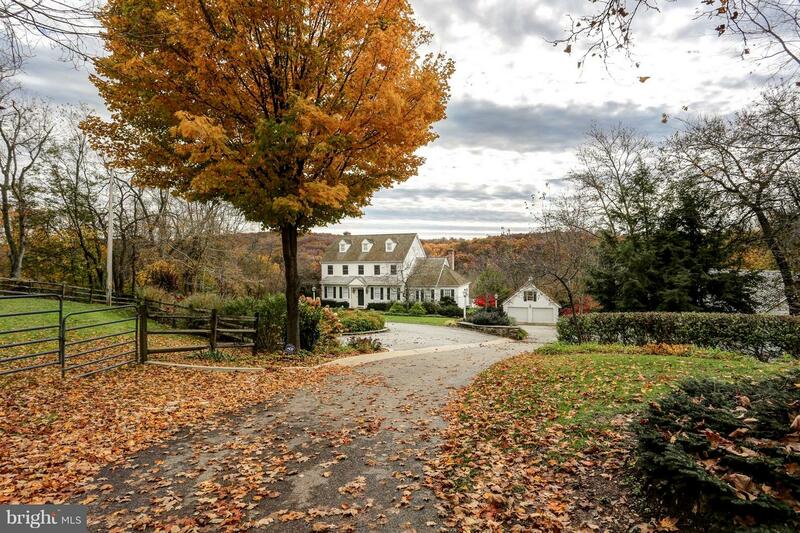 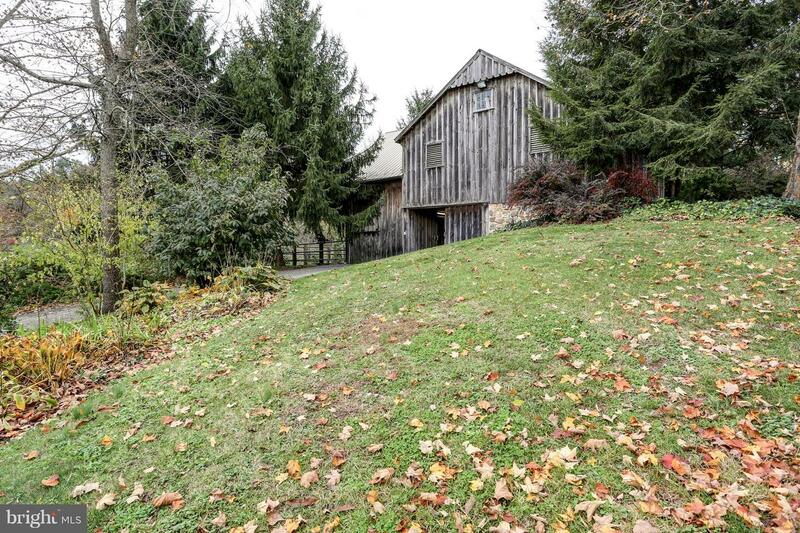 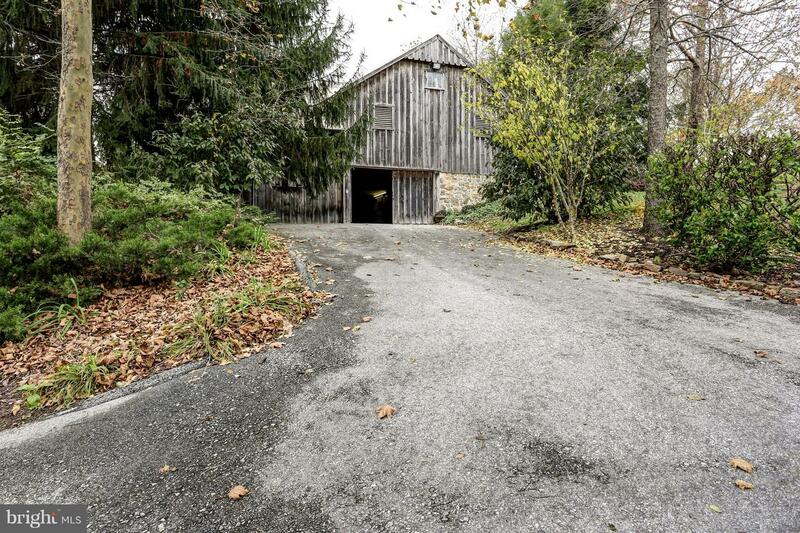 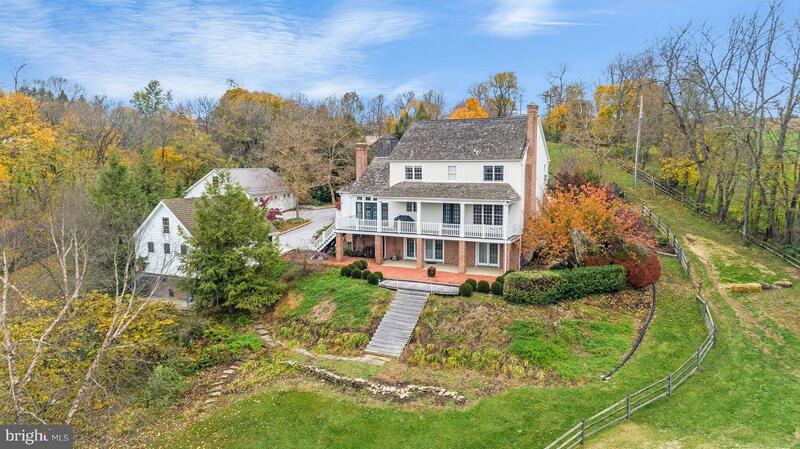 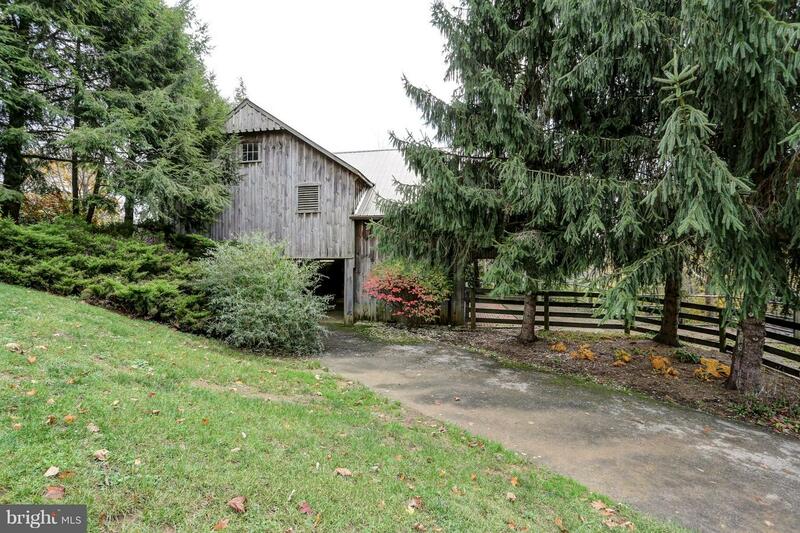 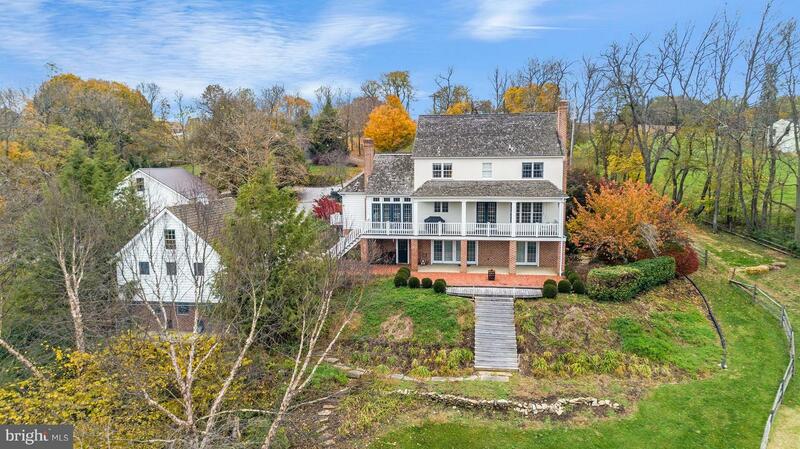 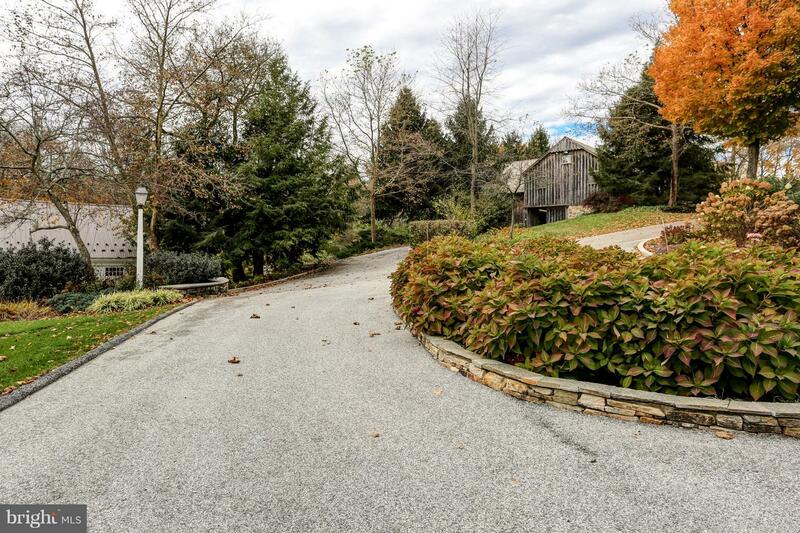 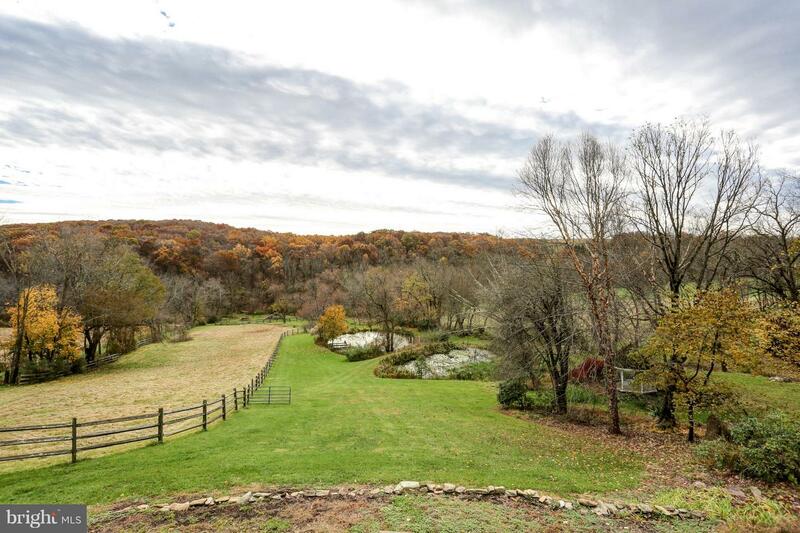 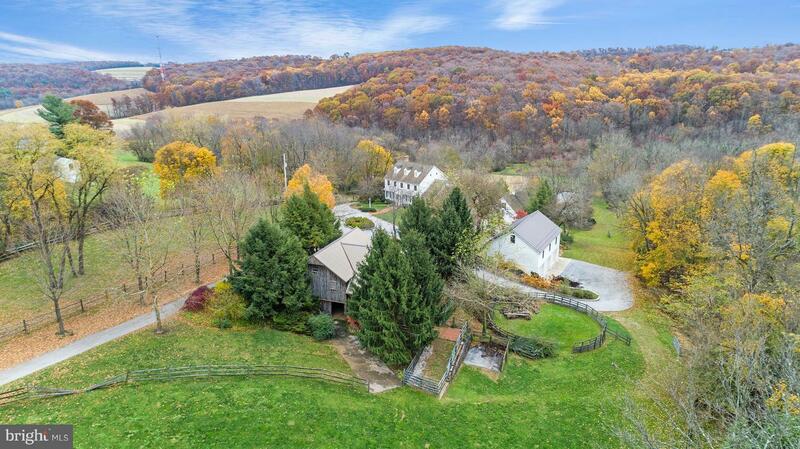 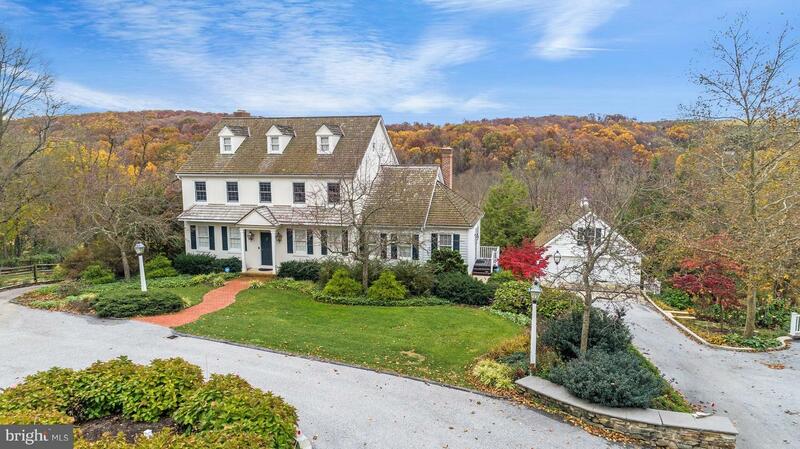 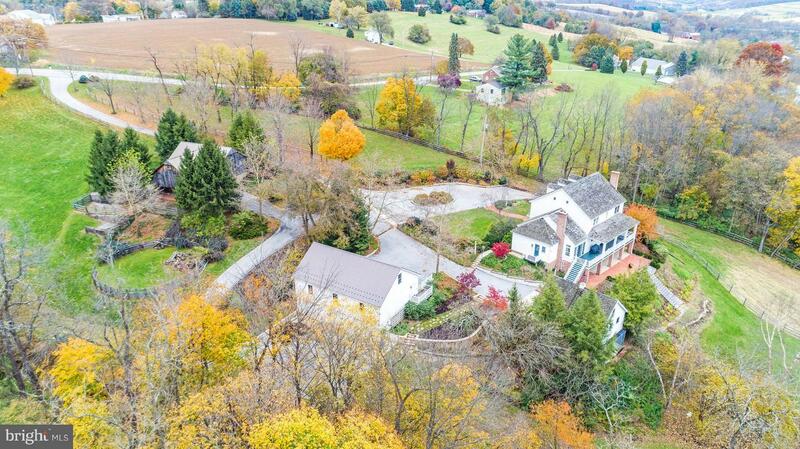 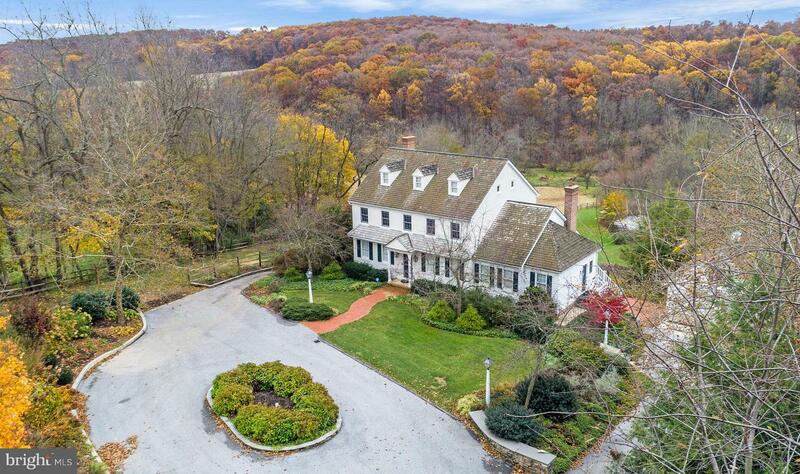 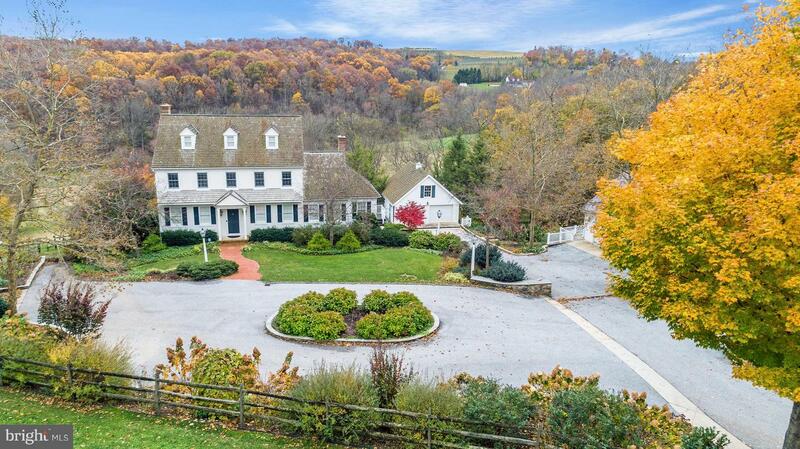 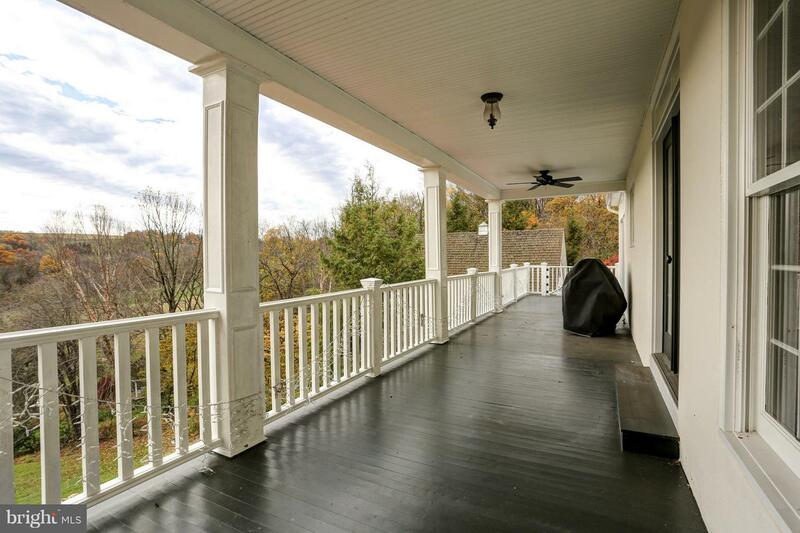 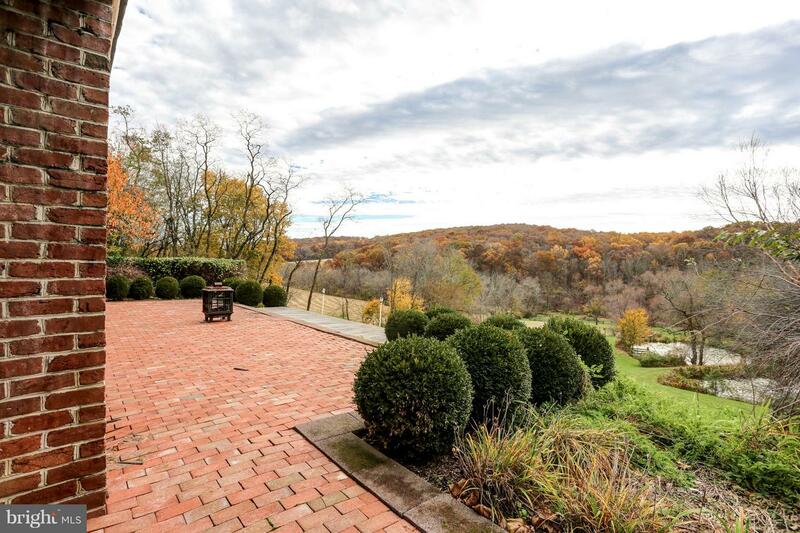 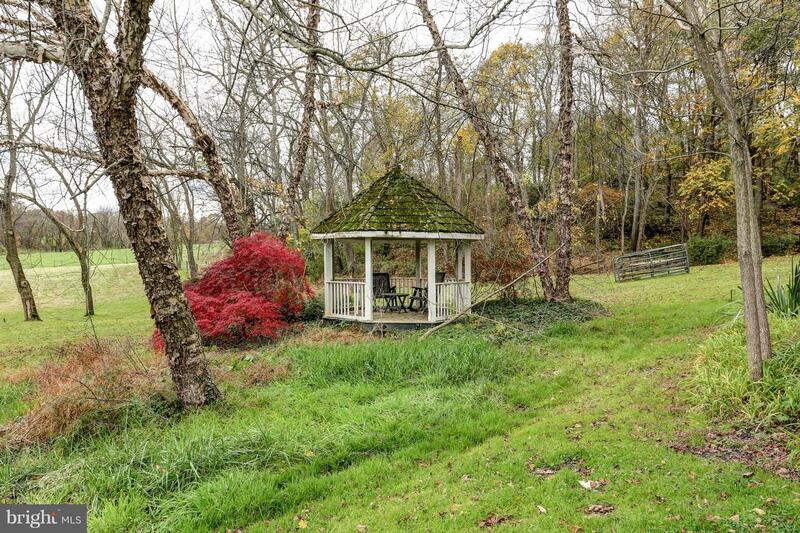 This is truly a unique opportunity to own a very special Home/Farmette in York County. 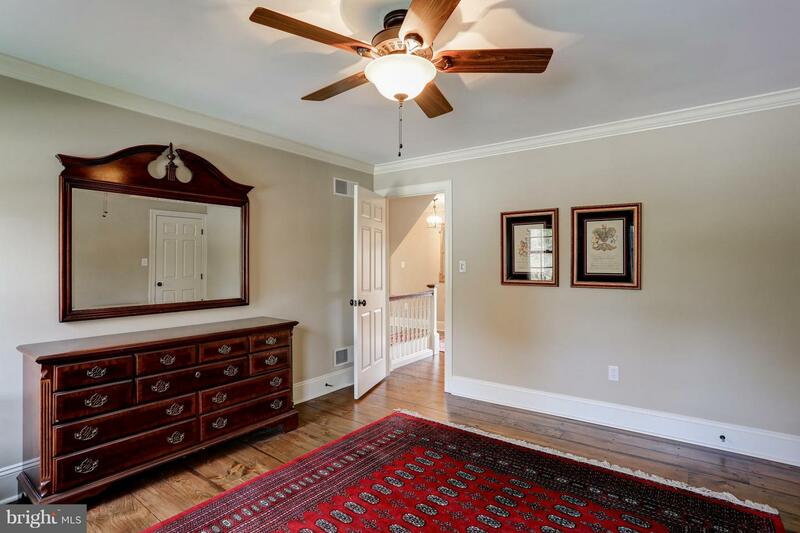 This home offers understated elegance, warmth and sophistication in a perfect location with pastures, trails, woods and ponds. 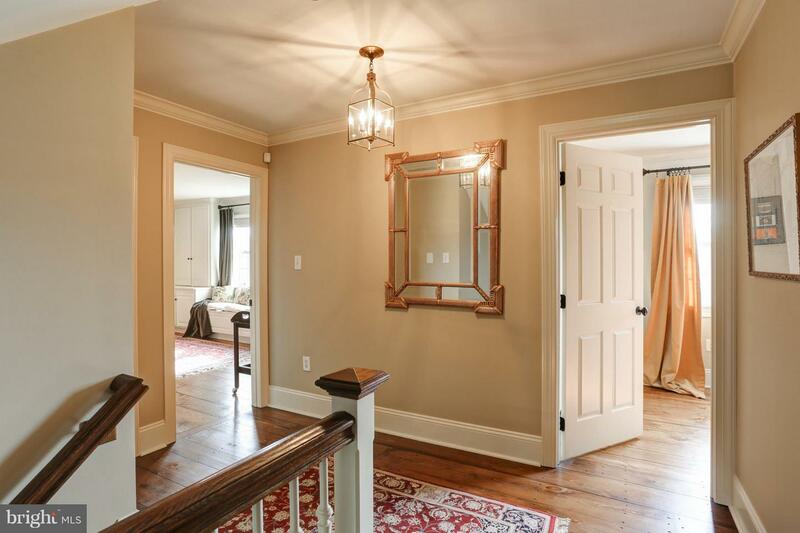 The main house offers 4,000+sf of living space with 4 Bedrooms, 3.5 Baths, Living Room, Dining Room, Entry Foyer, Kitchen with eating area and Family Room, Mud Room, Laundry Room and Powder Room, all with exceptional hardwood flooring, custom millwork and built-ins. 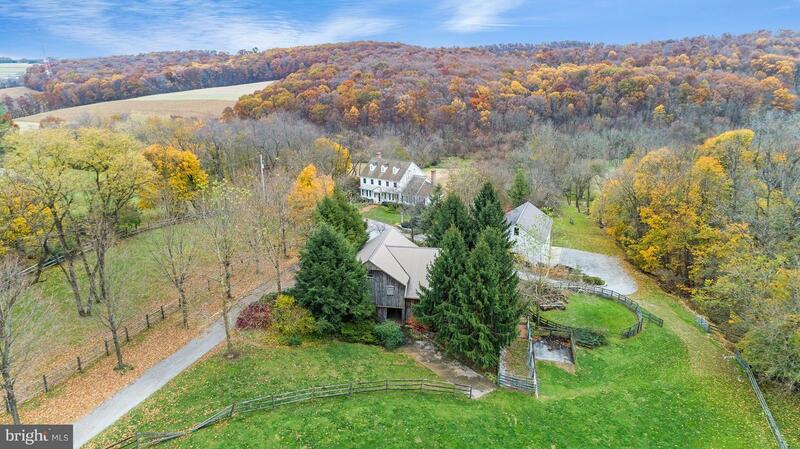 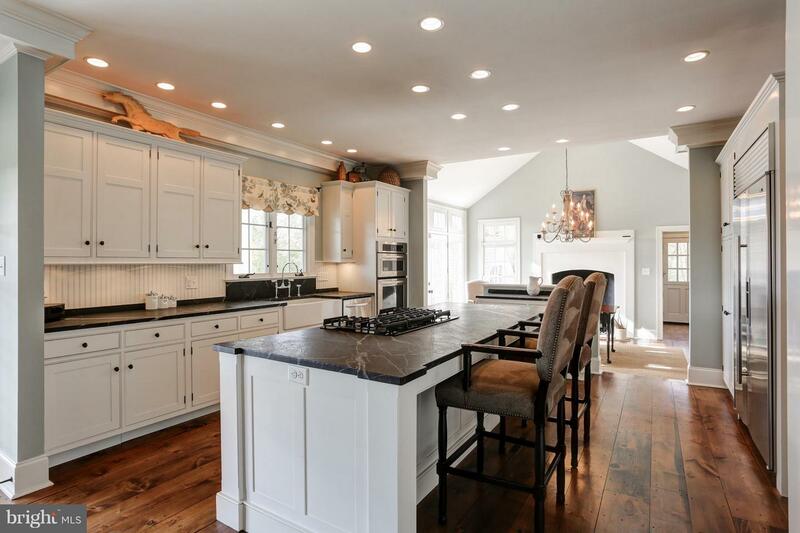 Step into the center of the home to the spectacular Chefs Kitchen that is centered between a Dining Area with vaulted ceilings and fireplace at one end, Family Room with fireplace at the other end, all with walls of windows leading to the covered porch with panoramic views of the countryside. 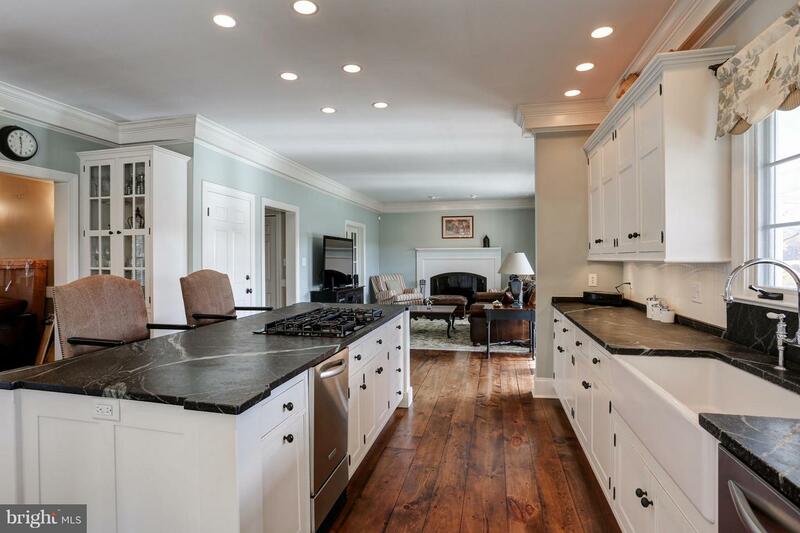 The Kitchen offers stainless steel appliances, crisp white custom cabinetry, oversized farm sink, soapstone countertops. 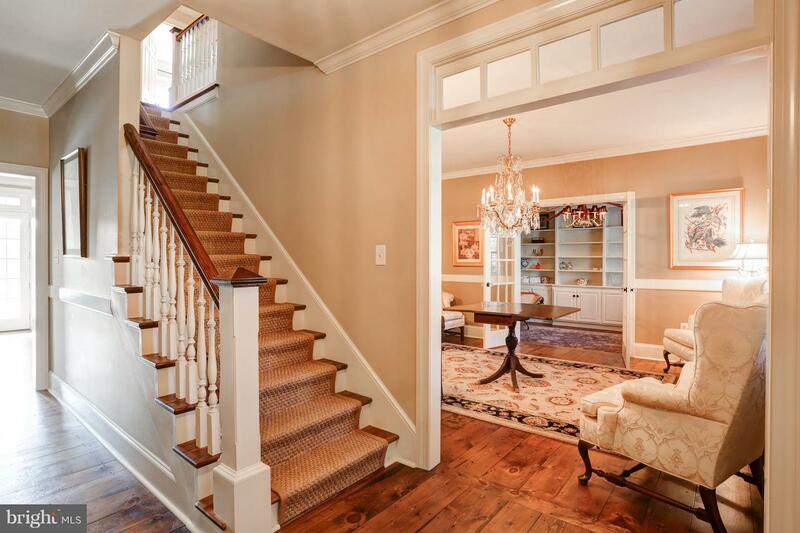 The Upper Level is home to the Master Bedroom with two walk-in closets, Fireplace, Window Seat and spacious full Bath. 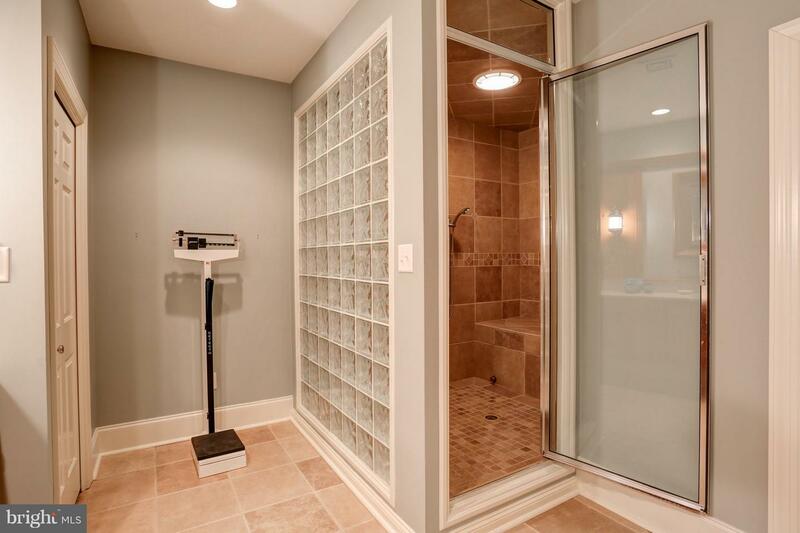 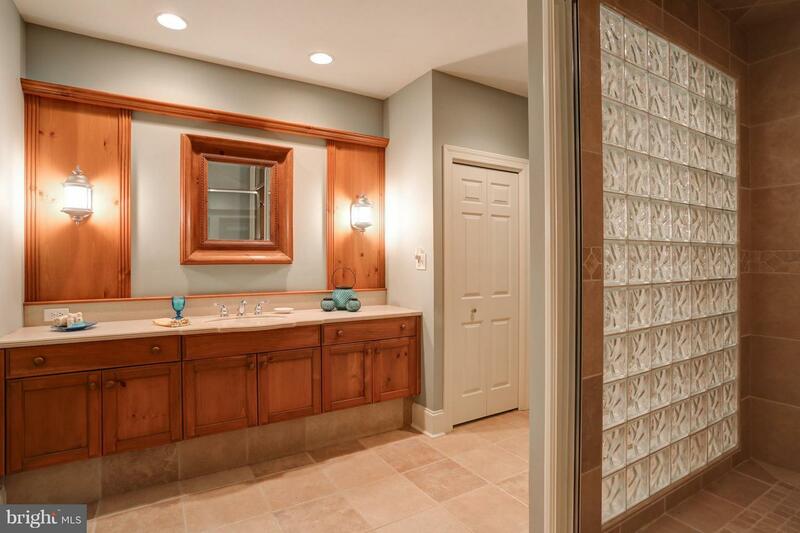 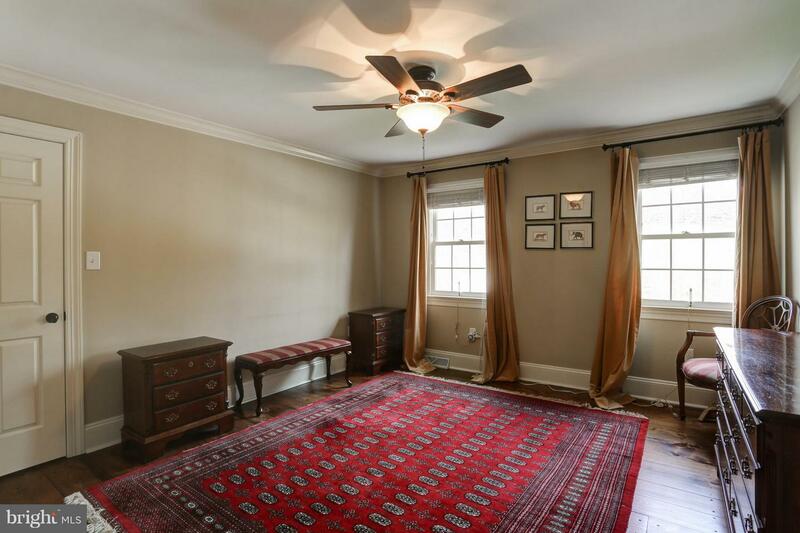 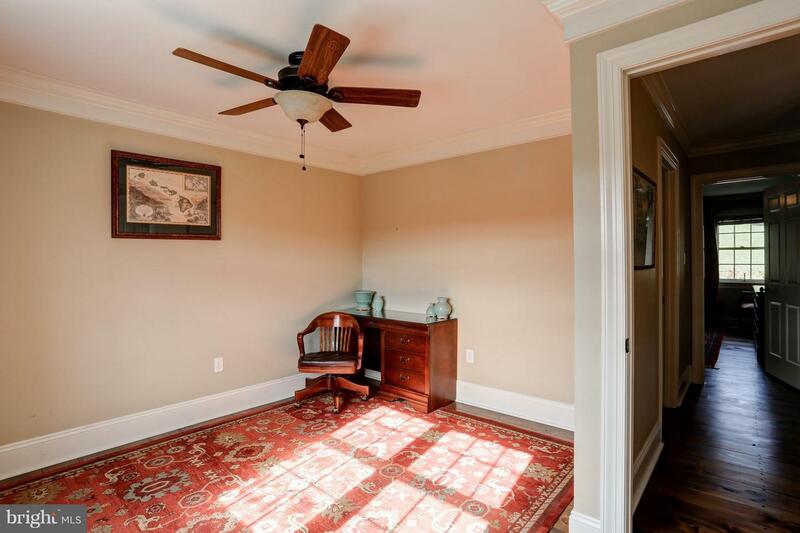 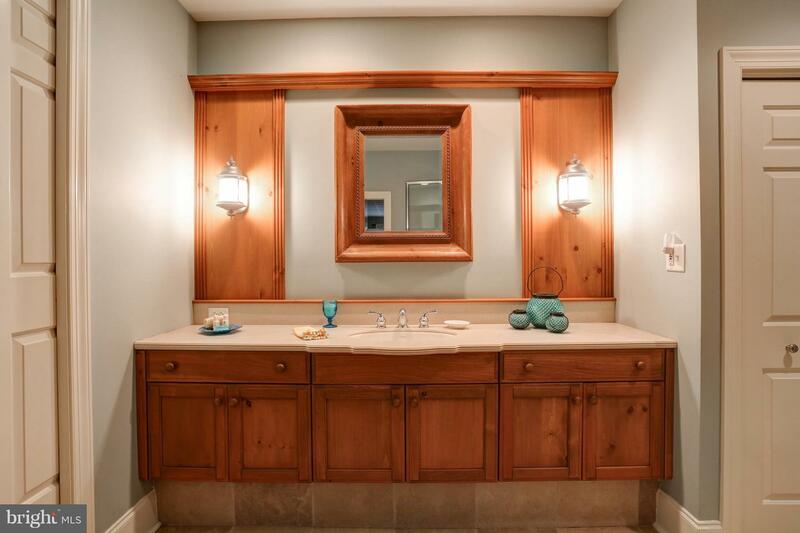 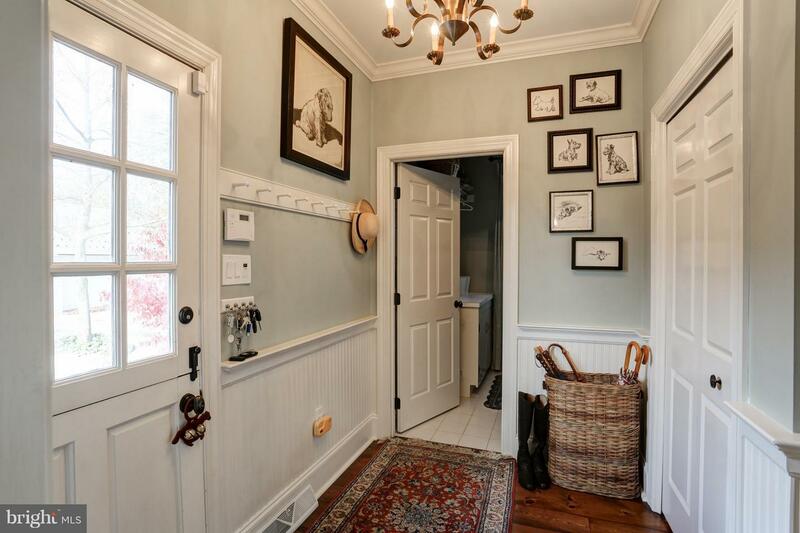 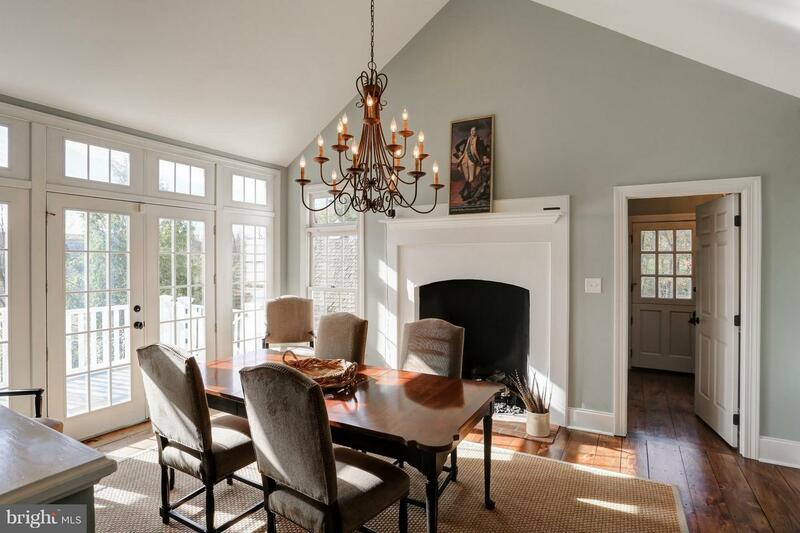 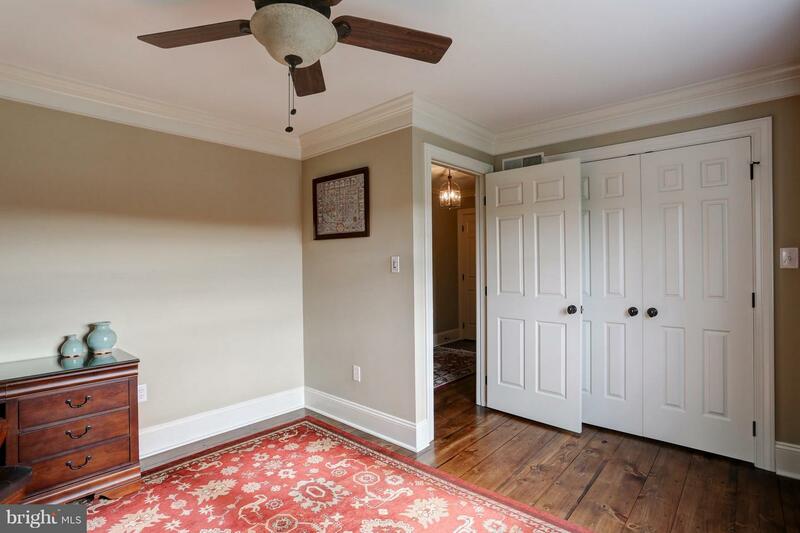 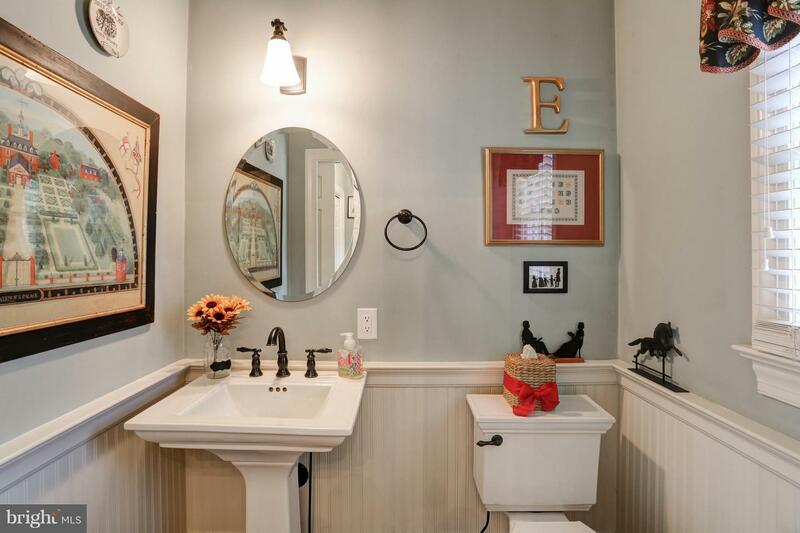 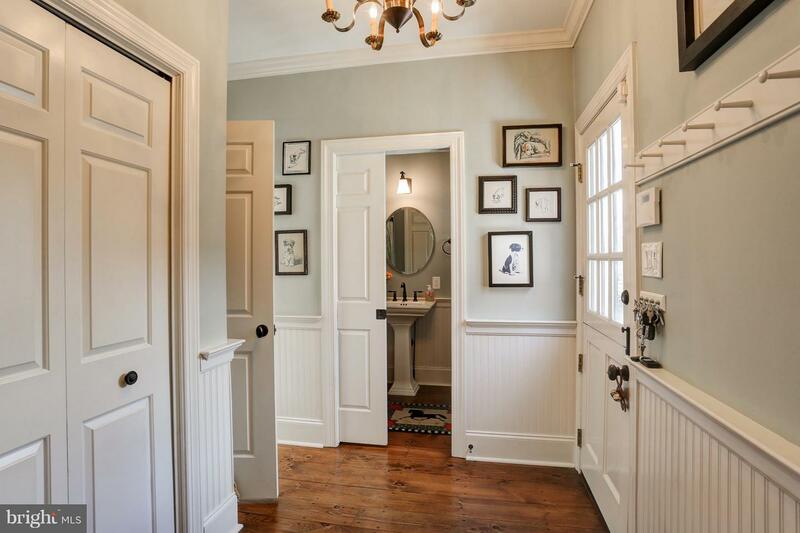 The walk-up attic is accessed from the Master Bath with potential for further finished space. 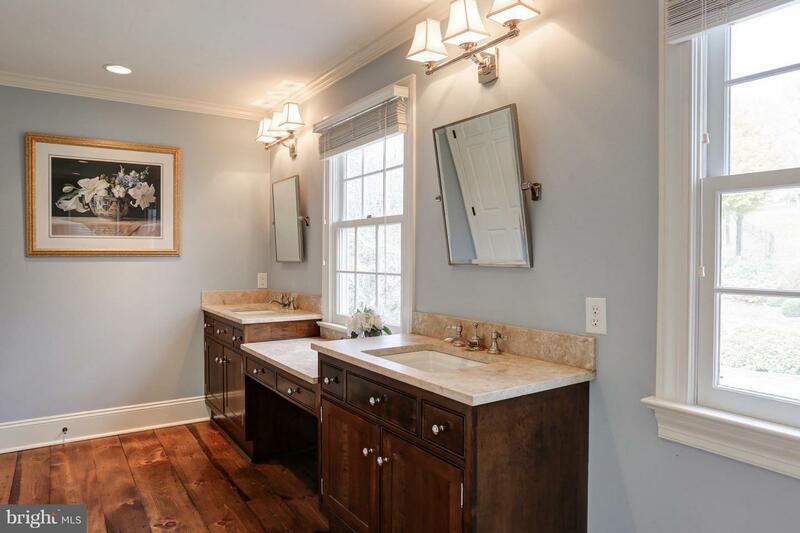 Bedrooms 2 and 3 share a full bath completing the Upper Level. 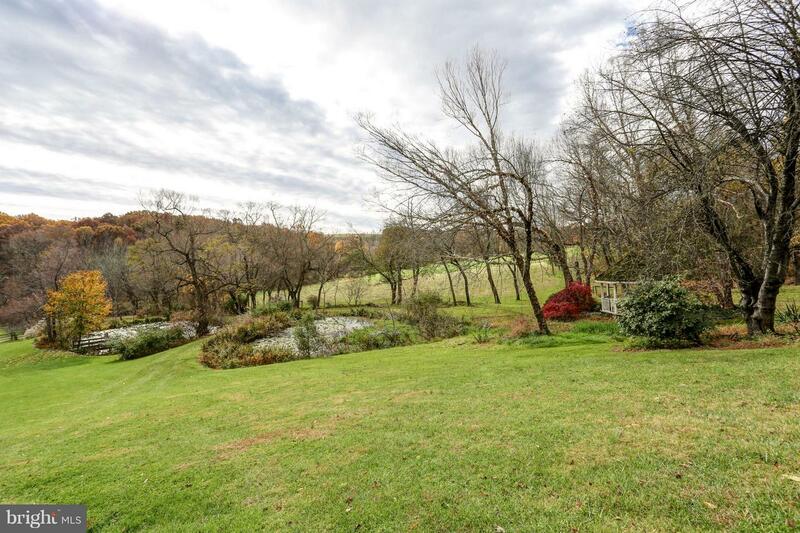 The walk-out Lower Level with views of the pastures, ponds and fields has a large Bedroom, Full Bath with Steam Shower, Family Room with an area that could be converted to a kitchen, storage room perfect for a wine cellar. 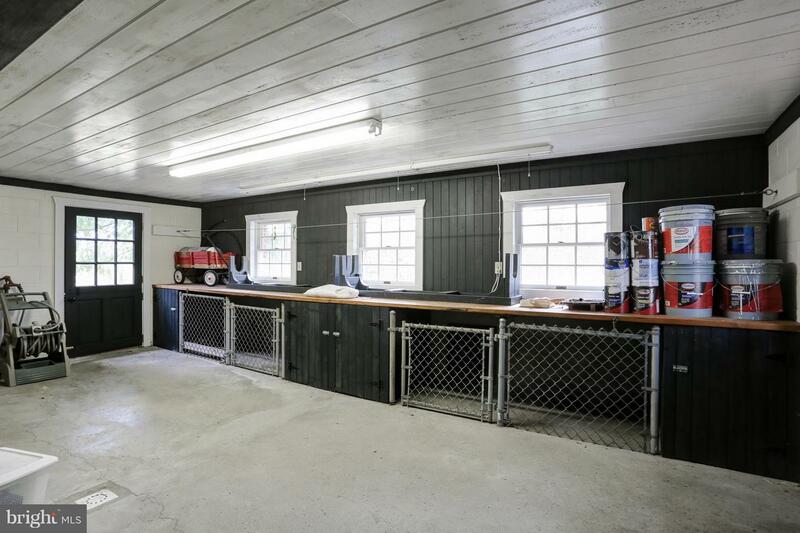 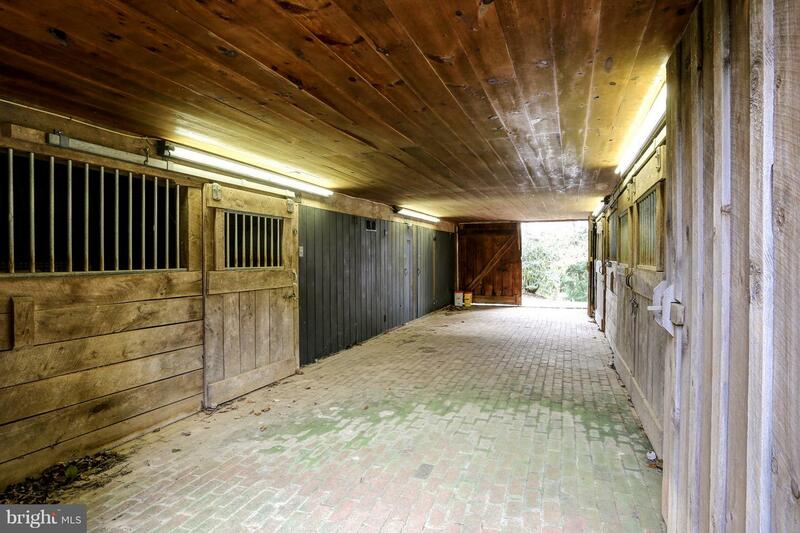 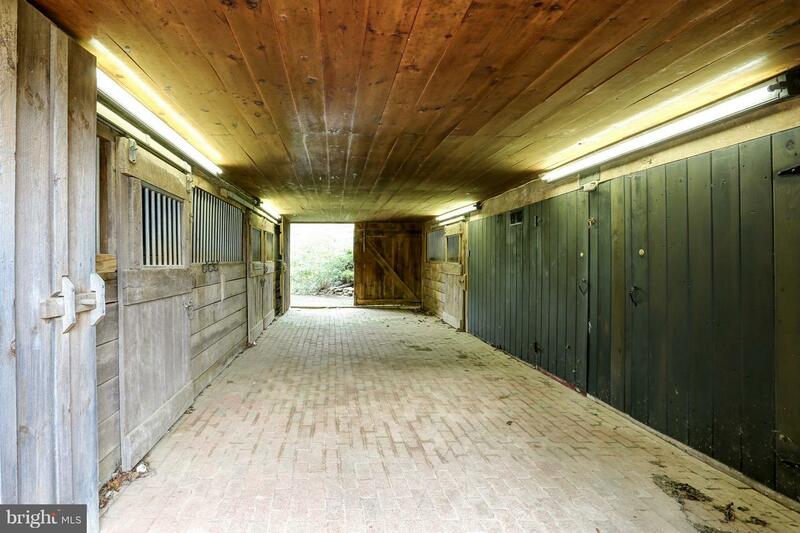 Outside Buildings include: Detached 2 car garage perfect to be converted to a Guest House, heated dog kennels, heated 6 bay detached garage with 3 bays on top, 3 bays below has water, half-bath, upper level storage, amazing 4 Horse Stall Barn with Tack Room, electric, running water. 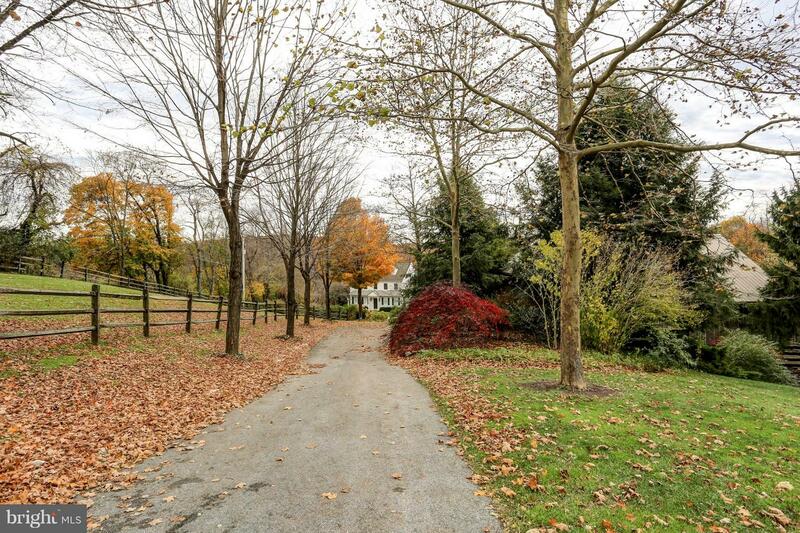 There are riding trails that extend for several miles. 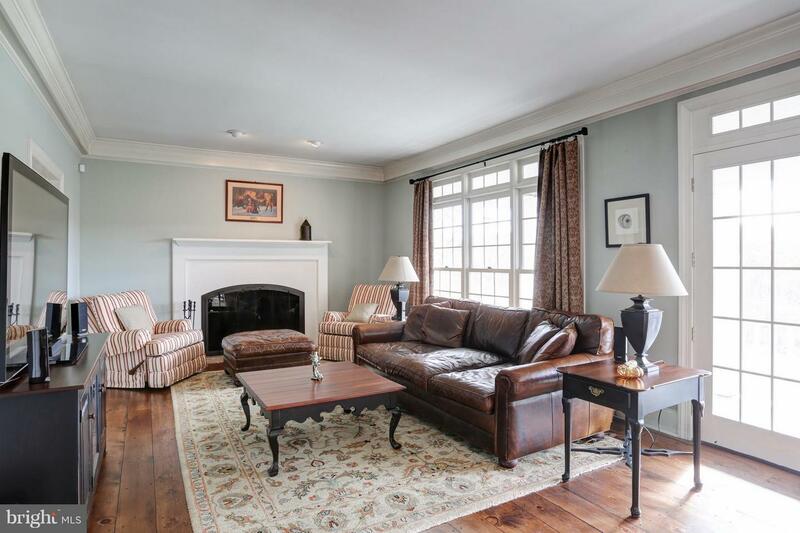 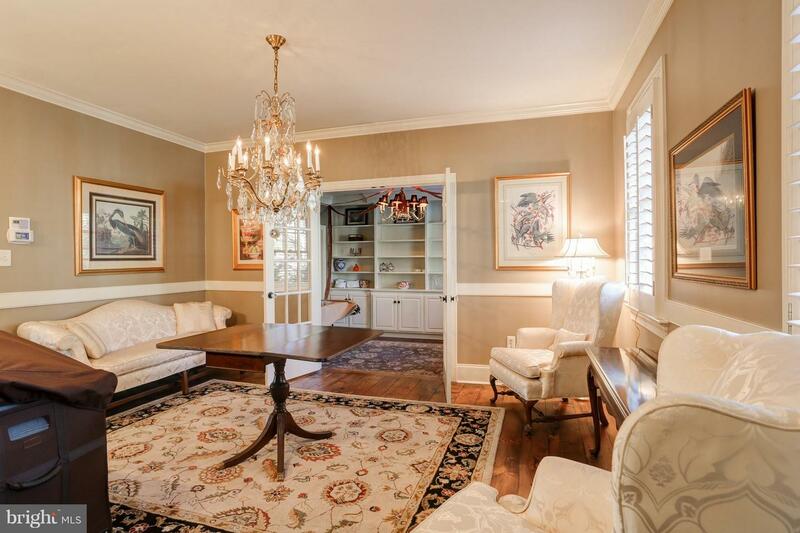 An amazing property in details, modern amenities, maintained to perfection. 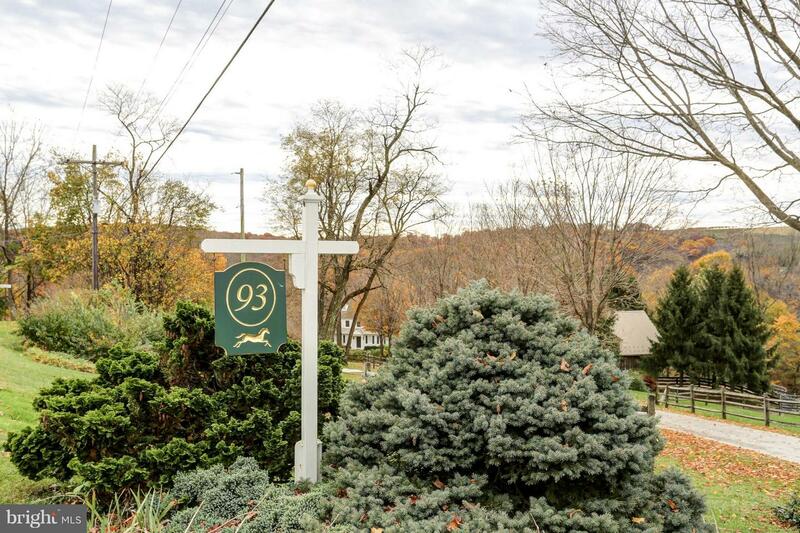 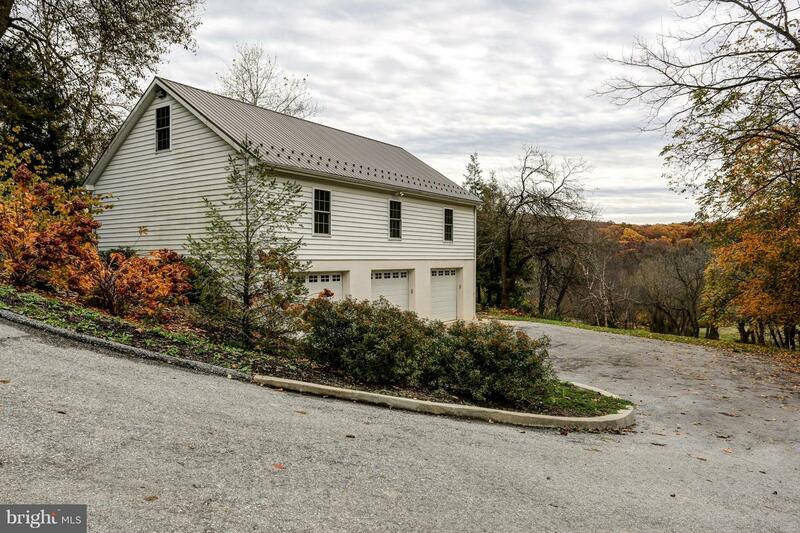 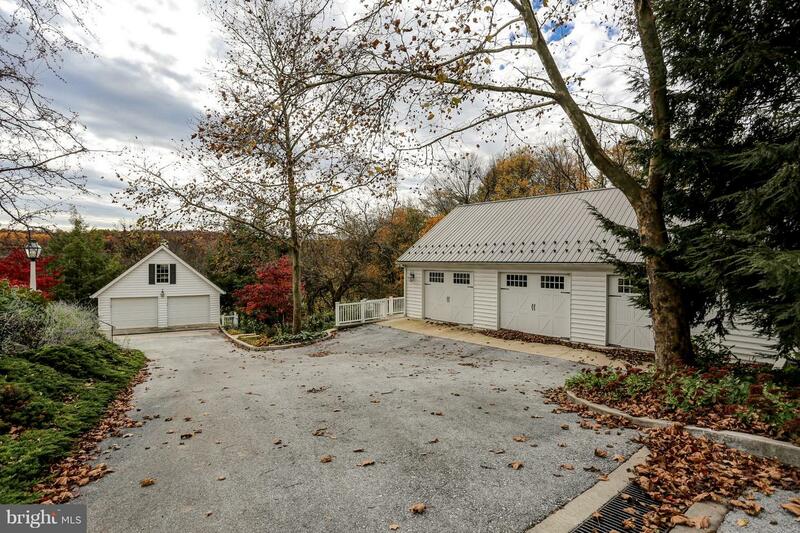 With the ideal location of less than 10 minutes to hospitals, shopping, I-83 and located in Dallastown School District. 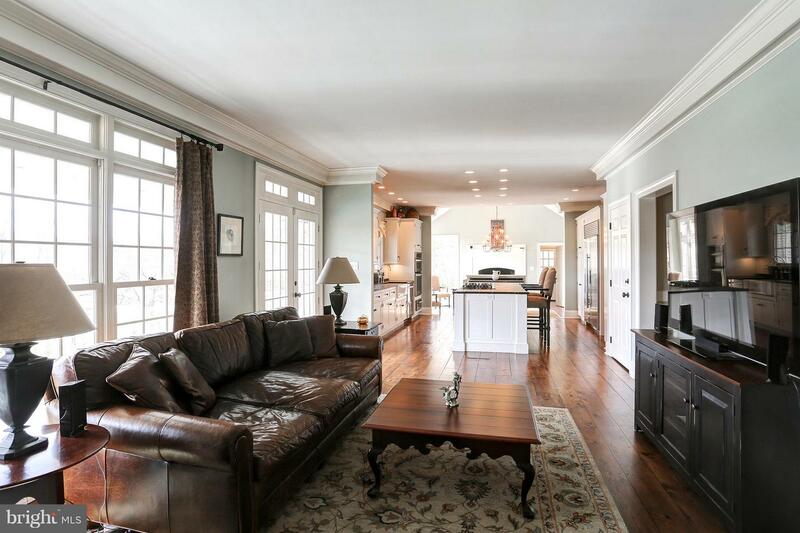 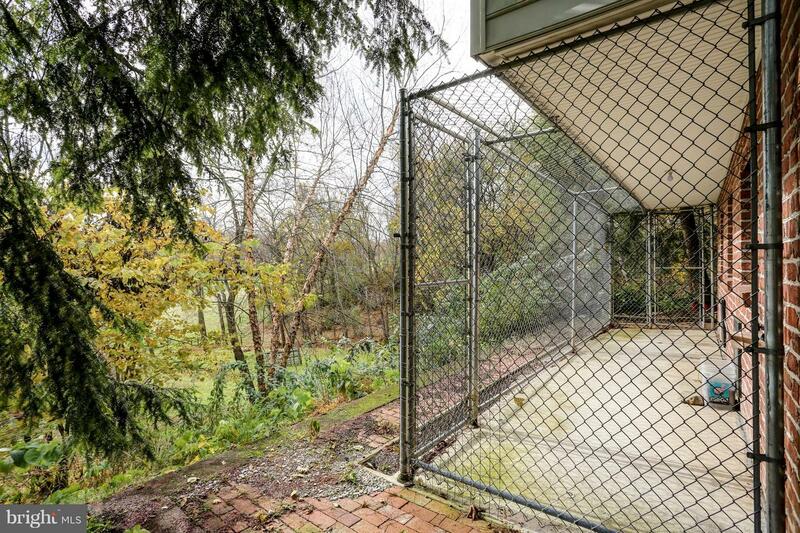 This is truly the perfect home for entertaining inside and outside for a family of any size.